Matthews... 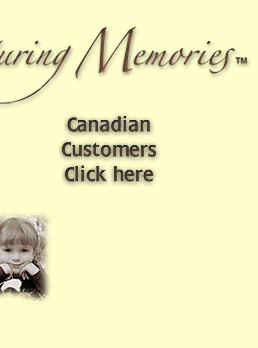 Your Source for Memorial Products! 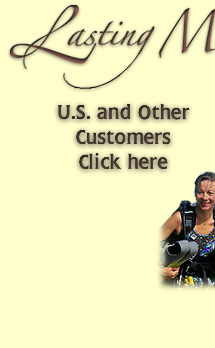 Matthews is the industry’s only total solutions provider. 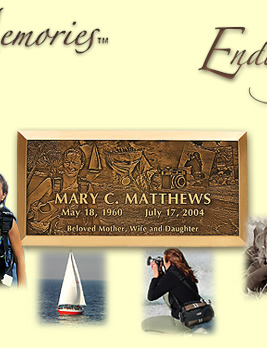 By providing customers one-stop shopping for their ground burial, mausoleum entombment and cremation memorialization needs, Matthews offers you greater convenience, maximum efficiency and greater value.